Hoja de registro para imprimir. Player log sheet to print. Player log sheet on line. 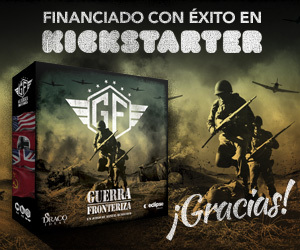 HQ de “Normandy: the Beginning of the End” incluyendo los oficiales exclusivos de Kickstarter. Sólo se incluyen los oficiales que tienen asignada una compañía (tienen una letra). Los oficiales de reemplazo, oficiales de batallón y todos aquellos que no tienen una compañía asignada no aparecen en los HQs. (english) Normandy: the Beginning of the End HQ including exclusive Kickstarter officers. Only those officers with assigned company (showing a letter). Replacement officers, Battalion officers and those officers without assigned company are not included at HQs.